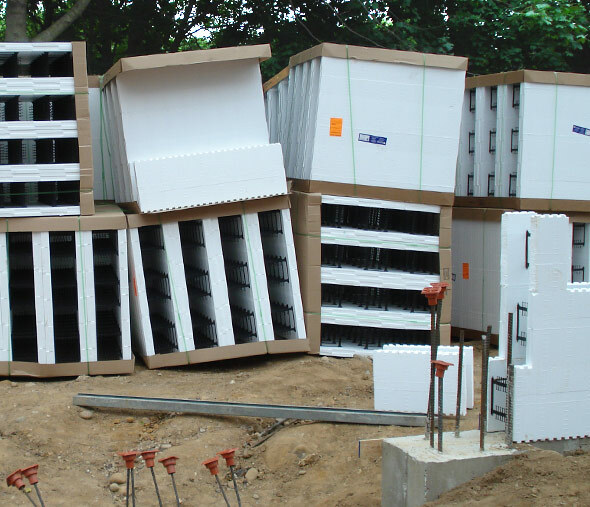 The single most important item required to produce an energy efficient structure is its envelope. 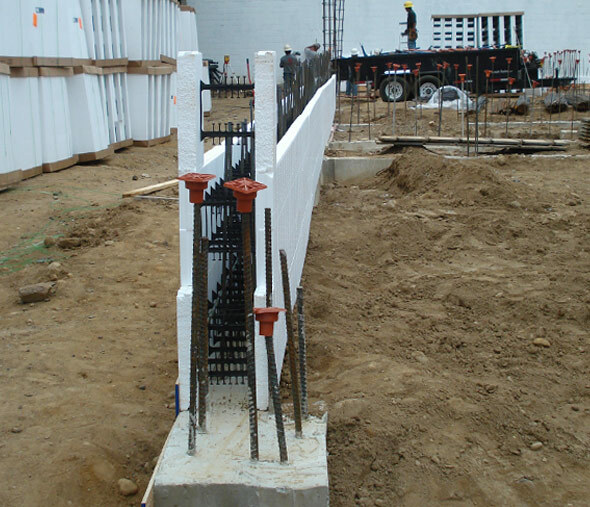 After doing extensive research, we opted to utilize the “ICF” (insulated concrete form) system for the exterior structural walls of our buildings. While we were not the first to use this system in the NYC area, we have been the largest users of the system to date in the multifamily sector. Norman Towers, with its two 9 story buildings, is the single largest development in the northeast to utilize this system. The system is simple, strong, and effective. 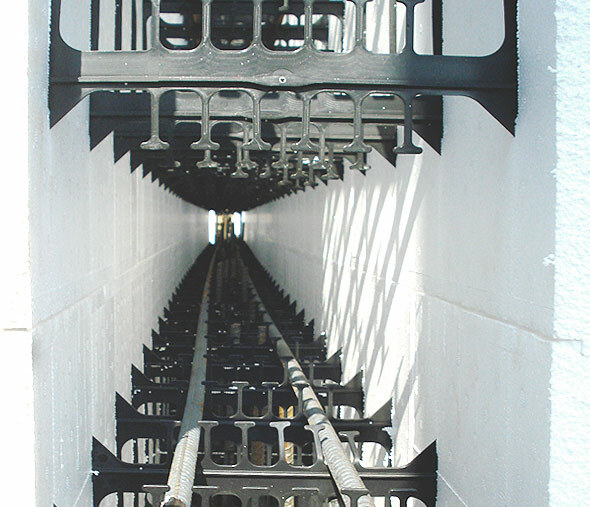 It significantly reduces the amount of waste produced during construction, requires a single trade to replace work that used to be performed by a minimum of 3 or 4 different contractors, and provides an effectively fool-proof envelope that is less expensive than all other systems being used today.